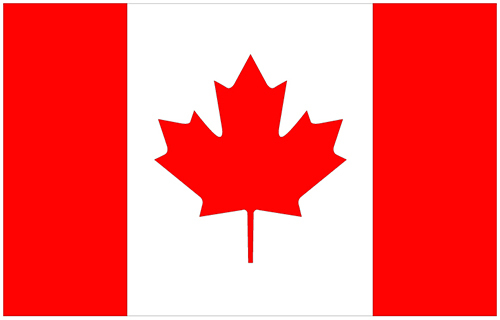 Shipping to Canada? Call for special shipping rates. 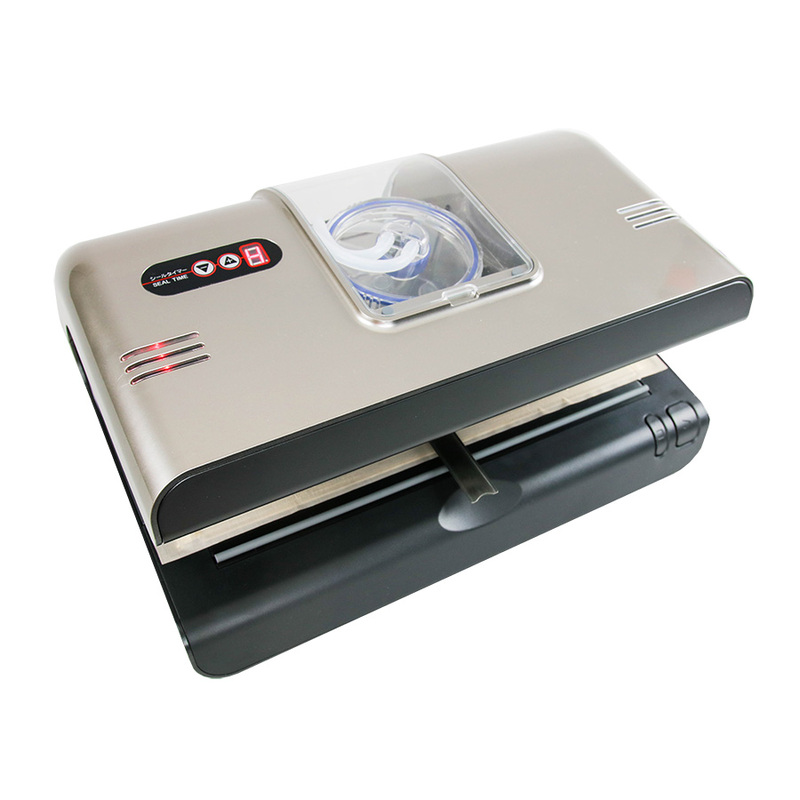 The HIPPO is a compact, powerful nozzle-style vacuum sealer with easy one-touch operation. 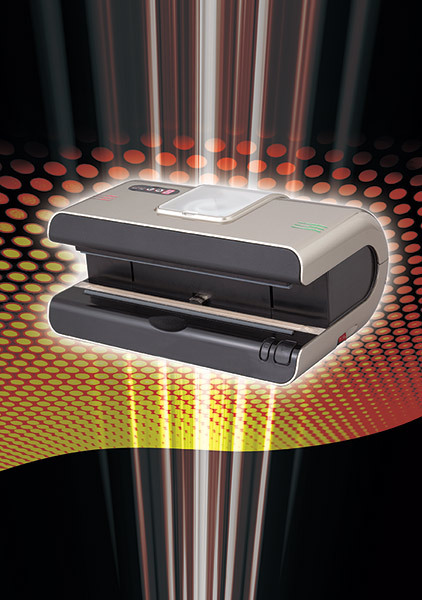 With just two buttons, it offers 3 operating modes: automatic, semi-automatic, and seal only. Its compact size and convenient operation make the HIPPO ideal for both home and commercial applications ranging from research labs and industrial factories, to restaurants and food packagers. It may be used up to 300 times per day, with 100-cycle continuous use. An adjustable seal time of 1 to 9 seconds allows the HIPPO to work with a range of materials such as poly-nylon, Mylar/foil laminates, and more. Bags up to 12.0” wide may be sealed in one pass, and larger bags may be sealed in stages. 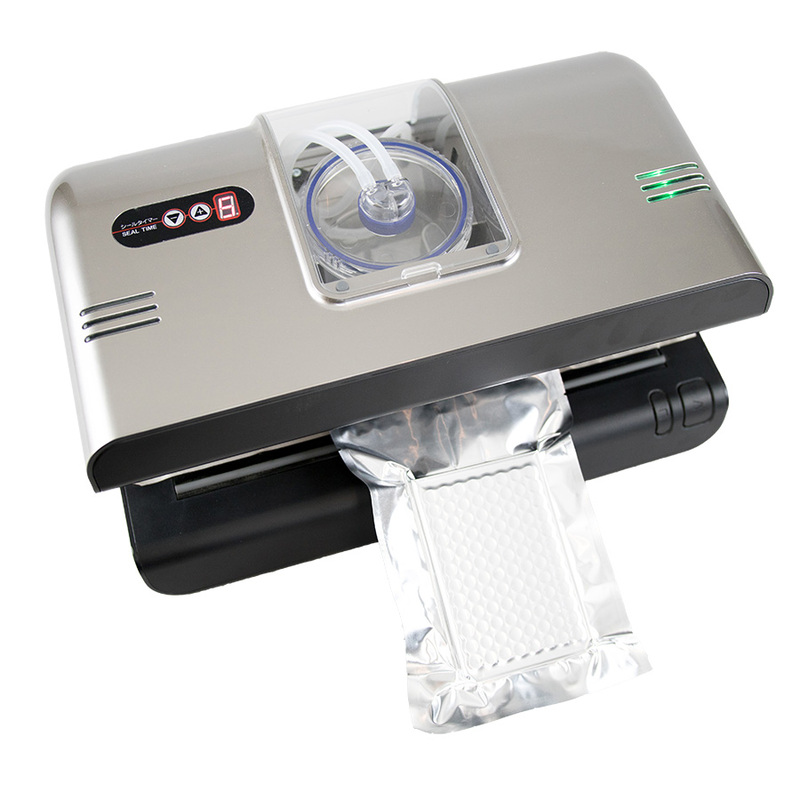 This simple yet effective vacuum sealer is the solution for small to medium production settings, where space and convenience are a concern. Vacuum flow rate: 7 L / min. Max vacuum time: 60 sec. Seal time: 1 – 9 sec.